← How to restore printer options to previous settings after PDF printing? 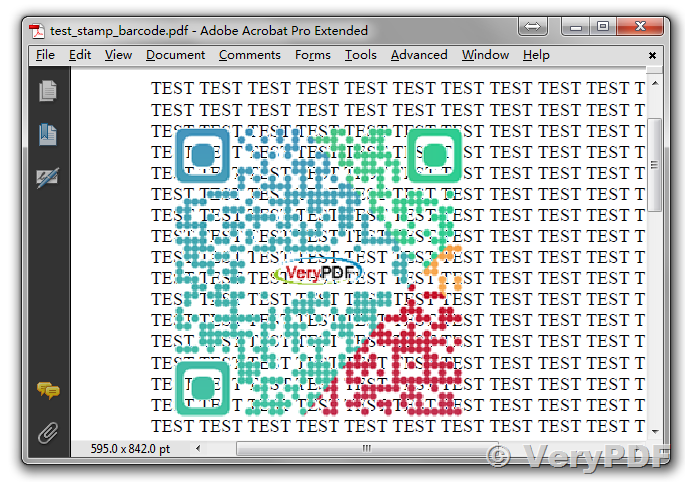 Does your PDFStamp Command Line software support transparent background in image stamping? 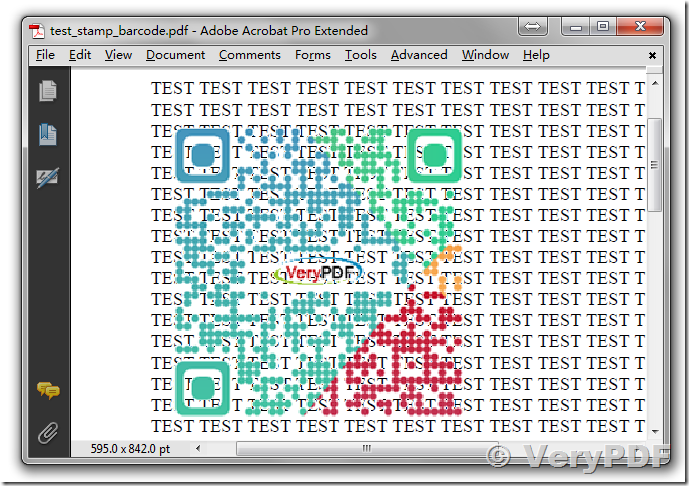 I have a PNG image file with transparent pixels, I insert QRCode (PNG image file), where points of code is black and background is transparent. So... in PDF I see black square. Your program is not support PNG with transparent points? Yes, our PDFStamp Command Line software does support 8bit transparent PNG image file, but it is not support 24bit transparent PNG image file yet. Please notice, with "-transparentcolor#FFFFFF" option, your image file must contain a white background color, it can't be a transparent background, if your image file is contain a transparent background, please make it with a solid white background color first.